The saga surrounding Canadian handset maker BlackBerry appears to be over. On Monday, the company announced they have reached an agreement to be taken private by a consortium led by Fairfax Financial Holdings as part of a deal valued at $4.7 billion. Fairfax already owns 10 percent of BlackBerry, ownership that will be contributed to the consortium. A letter of intent signed by BlackBerry would pay shareholders $9 per share in cash which is a tad bit more than it is trading at currently. The consortium has until November 4 to complete due diligence on BlackBerry’s books during which time the handset maker can entertain other offers should they choose to. A press release on the matter noted Fairfax was seeking financing from Bank of America Merrill Lynch and BMO Capital Markets. 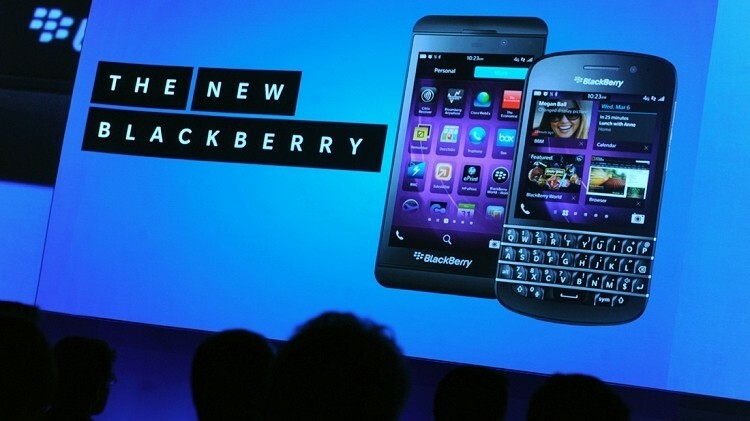 BlackBerry arrived at this point on the recommendation of a special committee of its board. BlackBerry chairperson Barbara Stymiest said the special committee is seeking the best available outcome for the company’s constituents as well as their shareholders. Going private would put an end to one of the more prominent falls from grace in recent memory. BlackBerry was once an elite brand among those in the corporate world but the company’s failure to get past the legacy operating system that brought it to prominence was ultimately its undoing. Apple’s iOS and Google’s Android operating system have since taken over the top spots and despite a final push that played out this year, BlackBerry was never able to recover.